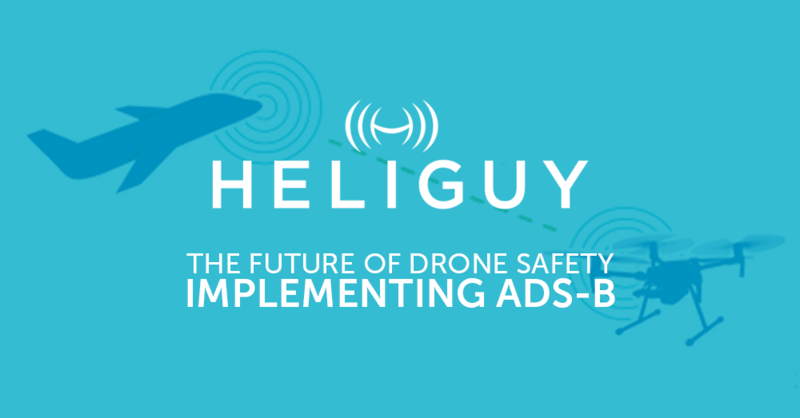 Heliguy InsiderDJIIs ADS-B The Future of Drone Safety? 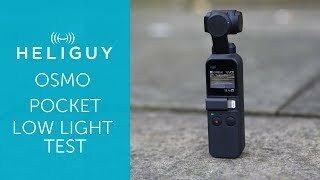 My Inspire 1 is Stuck in Travel Mode – How can I Fix It? Is ADS-B The Future of Drone Safety? Automatic Dependent Surveillance-Broadcast (ADS-B) uses GPS information to track aircraft in real time with a view to improving situational awareness in an increasingly crowded airspace. The idea behind this solution is that pilots should, in theory, be able to fly safely with less assistance from air traffic controllers. This also benefits air traffic control, enabling them to manage airspace more efficiently than they can, using current infrastructure. It’s Automated: ADS-B transmits location data, as well as other pertinent information, every second with no need for input from pilots. It Requires Hardware: This nascent form of airspace tracking is dependent on aircraft being fitted with a fit-for-purpose ‘position source’ and signal transmitter. It’s Reliant on GPS: An ADS-B signal displays aircraft position and velocity based on the aforementioned ‘position source’ (typically some sort of GPS receiver). It Broadcasts the Aircraft’s Position: The system is used to transmit data to air traffic controllers and to any aircraft equipped to receive ADS-B (including UAVs such as the DJI Matrice 200). When functioning correctly, ADS-B displays aircraft in real time. 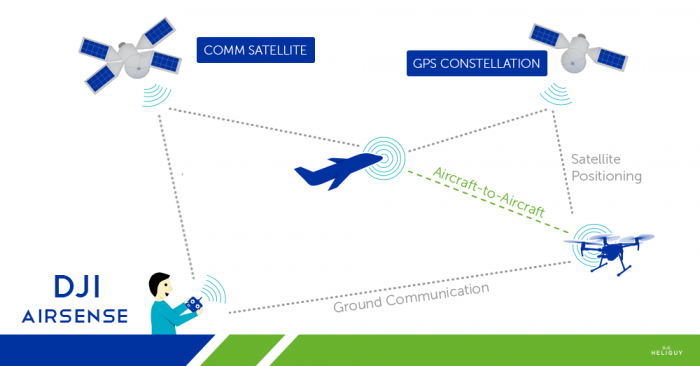 When fitted with ADS-B equipment, aircraft can broadcast their position, velocity, and identification information (the latter of which is very handy for communicating with air traffic control) regularly and accurately. This data is collated from satellite navigation signals which are received by the aircraft’s position source. The ADS-B system integrates this information with data gathered from other sources (e.g. flight management systems, traffic collision avoidance systems, etc.) to compile a full set of location information. Providing frequent updates which are useful for tracking aircraft movements and determining any changes, the transmission process is known as ‘ADS-B Out’. Aircraft equipped to receive the data and ADS-B ground units up to a range of roughly 250 miles away will receive these broadcasts. Aircraft which have implemented the necessary equipment will receive the ‘ADS-B Out’ signals from other equipped aircraft, allowing for greater situational awareness. When aircraft are on the receiving end of this information it’s referred to as ‘ADS-B In’. 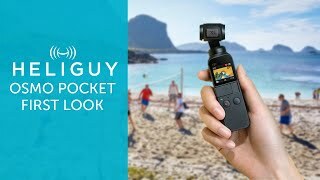 This receiver functionality is essentially what DJI are beginning to implement into their UAVs, showing a commitment to reducing so-called near-miss incidents and improving general airspace safety. Additionally, ADS-B ground units are able to transmit weather information and information such as temporary flight restrictions via a service known as Flight Information Service-Broadcast (FIS-B). It’s a safe bet to assume DJI will be partnering their GEO service up with this as ADS-B becomes more prevalent in their future products. 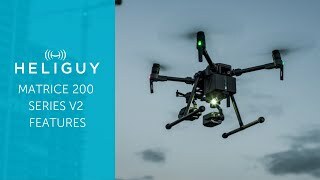 The launch of their most advanced commercial quadcopter yet is a very fitting time to unveil this next step up in safety. 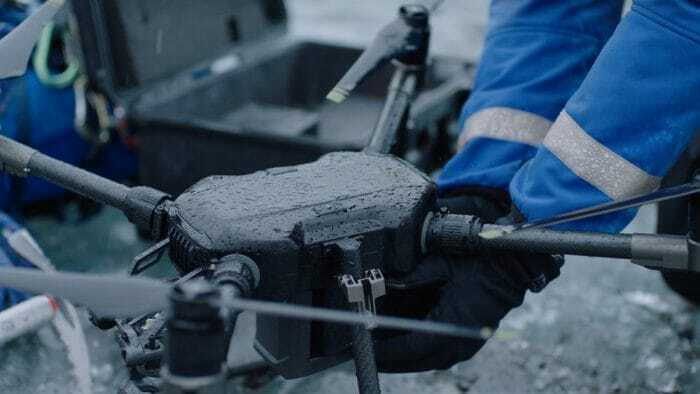 With DJI pushing increasingly towards the enterprise market, they need to be making inroads with the aviation circle to smooth the implementation of drones into the industrial mainstream. There has already been a lot of positive press regarding their decision to implement ADS-B into the Matrice 200 series and it’s a safe bet we’ll be seeing it in the majority of their future releases. 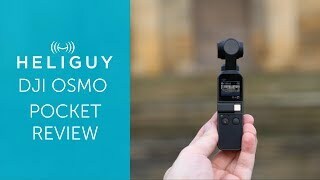 As drones increasingly move from hobbyists’ pastime to serious commercial asset, DJI consistently displays just how far ahead of the pack they are. What Does ADS-B Mean for the Future of Drones? The biggest change to the burgeoning drone industry will be in terms of its improvement of safety. Airspace rows are still a cause of contention for the UAV ecosystem and, despite solutions such as geofencing, these concerns remain. While it is by no means a silver bullet solution, ADS-B is certainly a step in the right direction. Drone pilots will still need to follow existing regulations and ensure they fly responsibly but the extra tool in their kit makes this even easier. DJI’s AirSense is currently being marketed as a solution that displays the location of manned aircraft in close proximity to a drone’s take-off point as well as informing the pilot of any restrictions currently in place. In the near future, it’s likely that it will also transmit to provide these same manned aircraft with an indication of drone operations taking place. 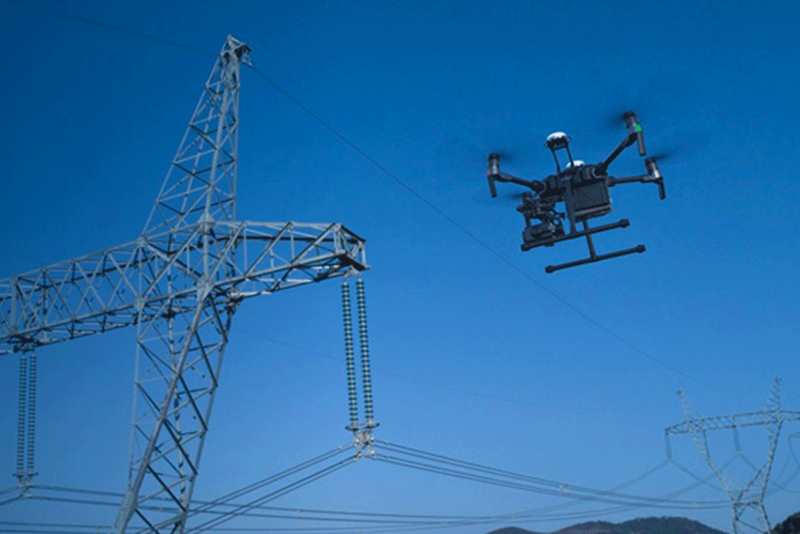 If more UAV manufacturers follow suit with similar ADS-B solutions, it’s likely to have a positive effect in terms of governmental regulation as it shows a concerted effort has been made to improve safety. It’s still early days as far as this technology and drones are concerned but we will continue to follow this avidly and provide our readers with more information as it becomes available. 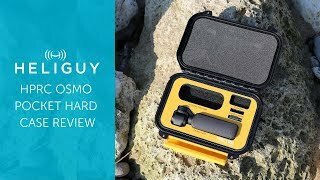 Keep checking back to Heliguy’s Insider Blog for more information on the latest product developments, the state of the commercial UAV market and, of course, the latest news from the drone industry. Heliguy’s blogger and Head of Digital Content Production, John Patterson, keeps our readers informed about what’s going on in the world of drones. Living and breathing content production, his background in writing spans an eclectic range of industries.